This question relates to those who hold a Student Visa and are studying in Australia. In most cases, the student making the enquiry has not yet finished their studies and so still has some time before their Student Visa expires. In relation to this, a lot of people with Australian Student Visas who are going to apply for a Partner Visa ask us if they can STOP their studies once they have applied for their Partner Visa. If you were to ask us this question, our answer would be that the decision is really up to you. However, it’s important to remember that while you hold a valid Student Visa, you need to follow the conditions of that Visa. This usually means you need to go to school/university, you need to remain enrolled, you need to keep your attendance up and you need to pass your subjects, among other things. What happens to my Student Visa if I stop studying? If you stop studying and as a result you are no longer following the rules of your visa, you may find yourself in the position where your visa is cancelled and you end up without a Student Visa, and an ‘unlawful’ status. This could then result in you being on what’s called a ‘Bridging Visa E’. The tricky thing about this is that the ‘BVE’, allows you to stay in Australia lawfully for a specified time. It will end immediately if you leave Australia. If you leave Australia, you will not be able to return unless you have another substantive visa. In short, ending up in a position where your student visa is cancelled and/or you are unlawful or the holder of a Bridging Visa E is not a great situation to be in. 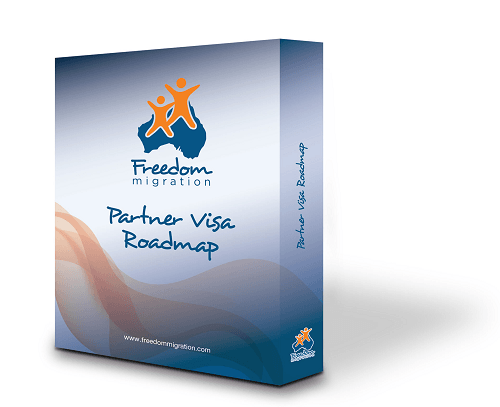 What’s the best thing to do if I want to apply for a Partner Visa while on a Student Visa? My advice in answer to this question would be to make sure that if you are lodging a Partner Visa, you can afford to continue with your studies as well. In addition, because this is a complex situation which could potentially lead to the cancellation of your visa if you cease complying with the conditions of your student visa, it’s really important you get one-on-one advice before making any big decisions about either lodging your Partner Visa application or stopping your studies.